Banana is the fruit that comes in every season. There are several benefits to eating it. But eating in certain conditions can cause health issues. Weakness: Banana contains vitamin C, which removes weakness. This gives energy. Mind: Banana contains vitamin B6. The consumption of banana increase mind power. 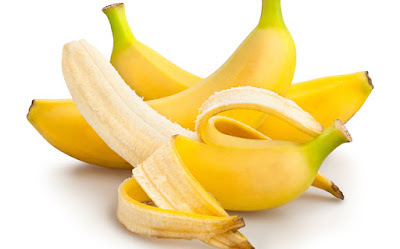 Heart Problem: Banana has potassium that avoids heart diseases. Overweight: Banana has high amount of calorie. The more consumption of banana increases weight. Muscles: Banana has low amount of protein. This weakens the muscles. Gastric Problem: Banana has fructose. The more consumption of banana may increase gas problem. Headache: Banana contains thyremin. The consumption of banana might increase headache or migraine.